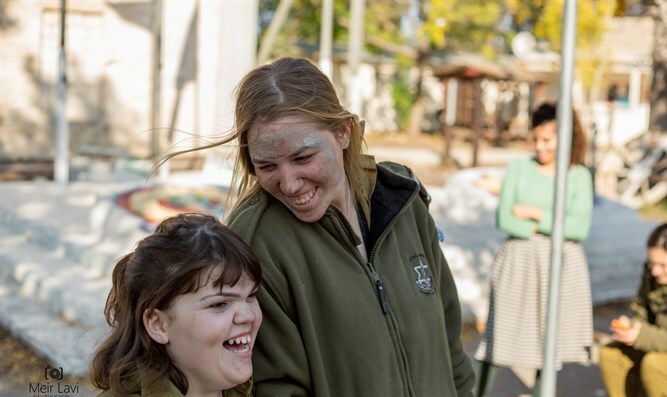 IDF 'Special in Uniform' which allows teens with special needs to serve and integrate into Israel's social fabric wows supporters worldwide. When it comes to Israel’s military, everyone’s a strategist: From Knesset debates to Facebook posts, supporters of Israel often disagree on various IDF strategies. 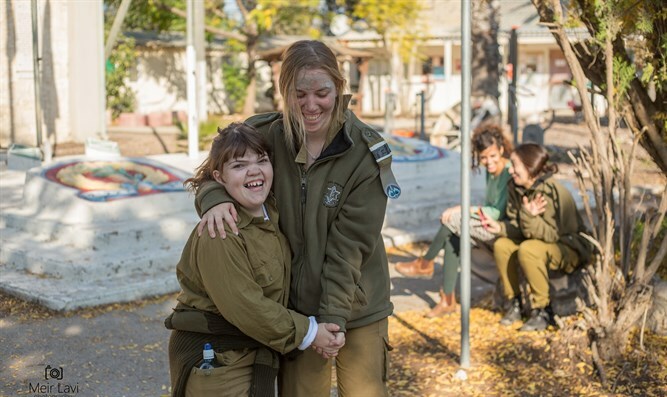 Nonetheless, at least one campaign has earned steadfast support from across the political landscape and around the world: With support from the Jewish National Fund, (JNF), Special in Uniform has introduced over 300 teenagers with special needs into the IDF to date, and by all accounts, this unique program to combat social stigma is doing everything right. As it turns out, many Israelis think about this problem from early childhood. Army service in Israel is much more than a duty. It is a gateway to social integration. A great equalizer. A shared experience that few teens can imagine living without. Yet, for decades, teens with disabilities lived without, as letters of automatic deferment arrived in place of the enlistment orders received by their able-bodied peers. 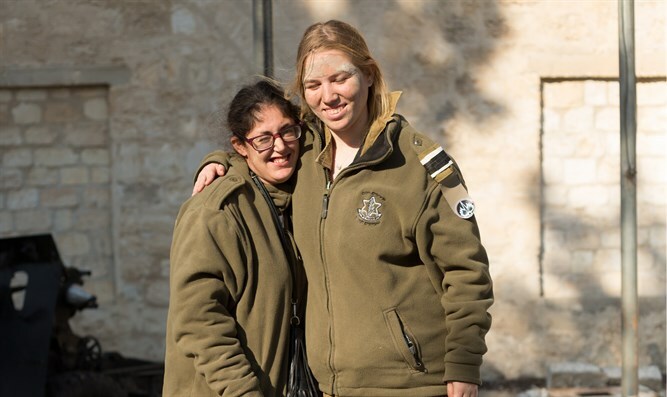 Special in Uniform has created a new reality, allowing the bold and brave IDF to show its sensitive soul. Once enlisted, soldiers are matched to units and jobs that are suited to their abilities. Common assignments include inventory, K-9 care, data management, food prep and hardware repair. To Laura Olson, a San Francisco-based supporter, the suitability of the jobs is an essential element of the program. “It’s important to remember that it’s their abilities, not their disabilities that count!” she emphasized after a recent visit to Israel with her husband. As the program expands, many more families are feeling the embrace of society. Yet, Special in Uniform leaders are aiming higher, cheering their soldiers as they climb the ranks of the IDF. 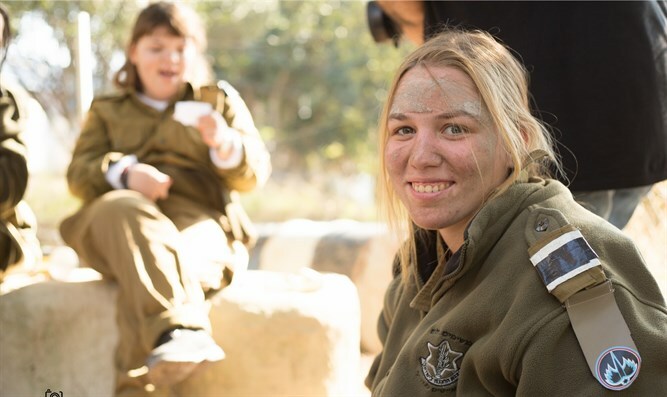 Sapir, a rising star in the IDF, who was born with developmental challenges, enlisted in the program with the encouragement of her mother. From childhood, she was driven “to prove that people with disabilities can serve in the army like anyone else.” After a recent exhausting training trek, she received her beret. “I’ve definitely proven it by now,” she mused. Beth Gluck, a JNF associate from Atlanta, Georgia, wholeheartedly agrees. “There’s nothing like Special in Uniform to teach us what the heart of a Jewish state is,” Beth says.